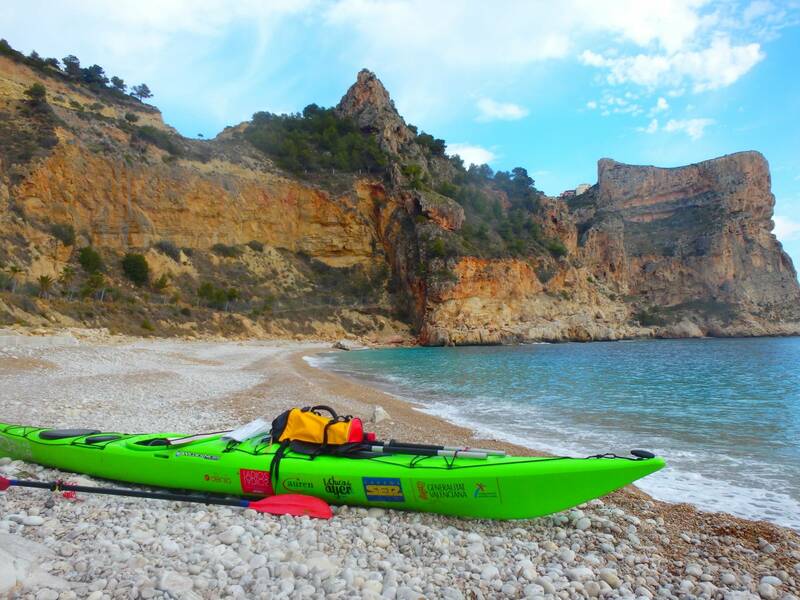 Enjoy the Costa Blanca all year aboard kayaks sea. 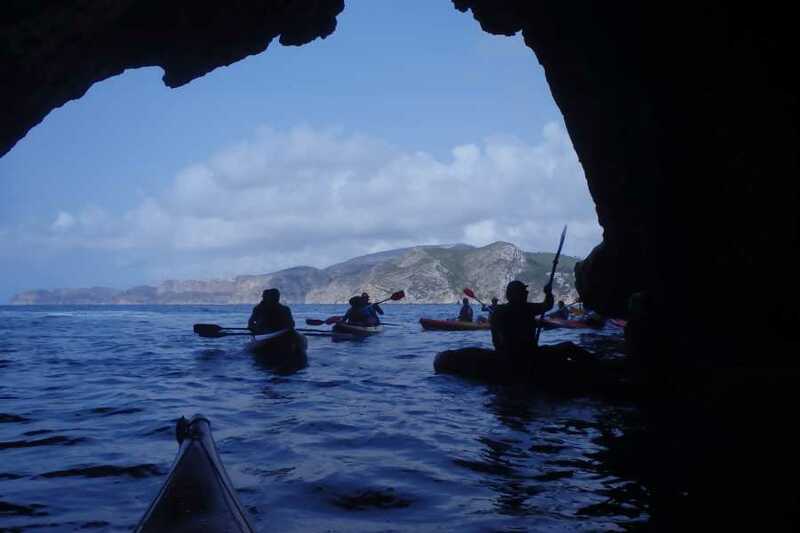 Best Sea Kayaking Itineraries for the CostaBlanca, departing from Denia. 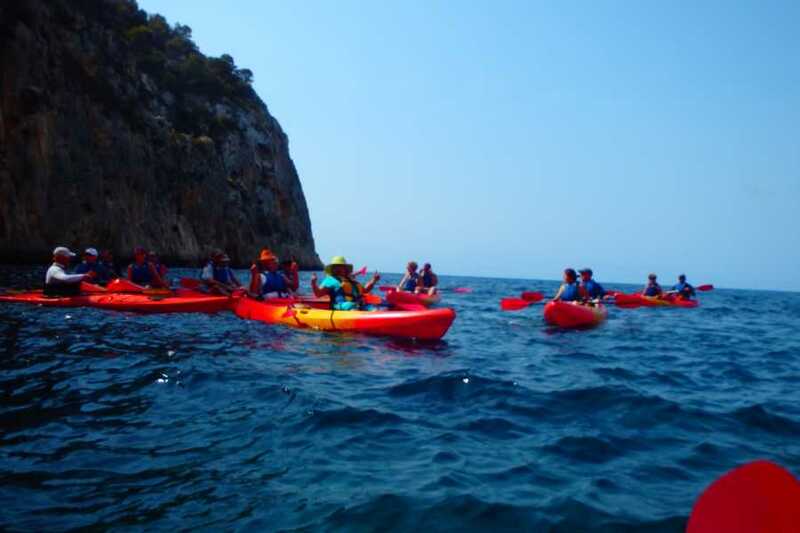 Program 4 days of activity with different routes, with the aim of enjoyment and discovery of the beautiful landscapes of the Costa Blanca, aboard a kayak Mar. 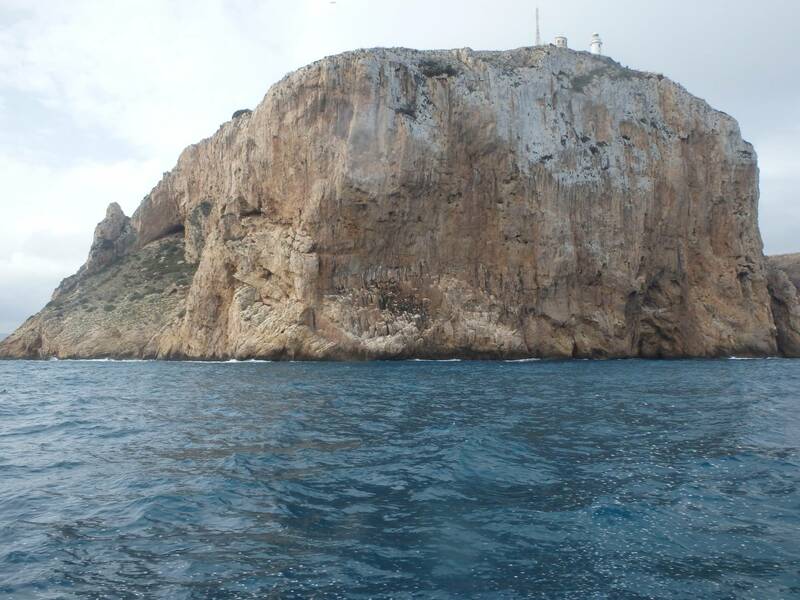 Route in which we discover the MARINA reseva tota CAPE SAN ANTONIO AND NATURAL PARK MONTGÓ VSITO FROM THE SEA. 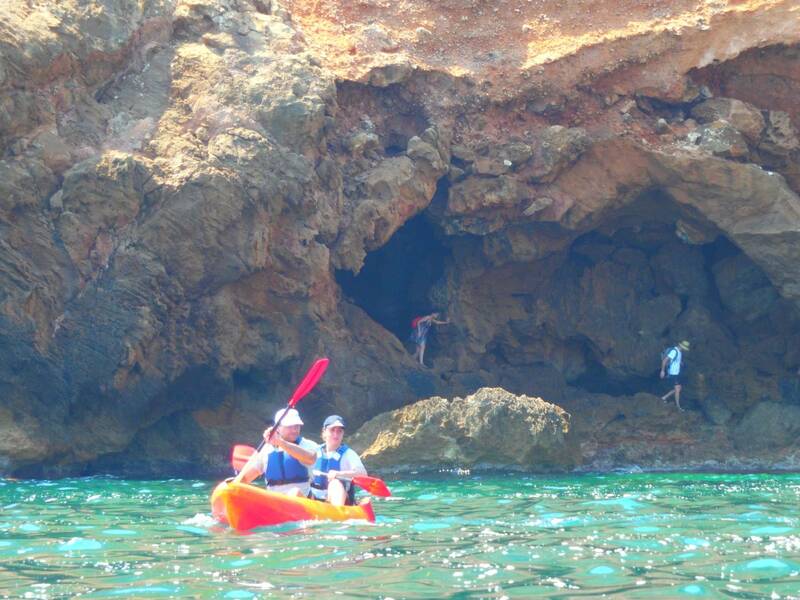 DAY 2 Xabia and Calas. 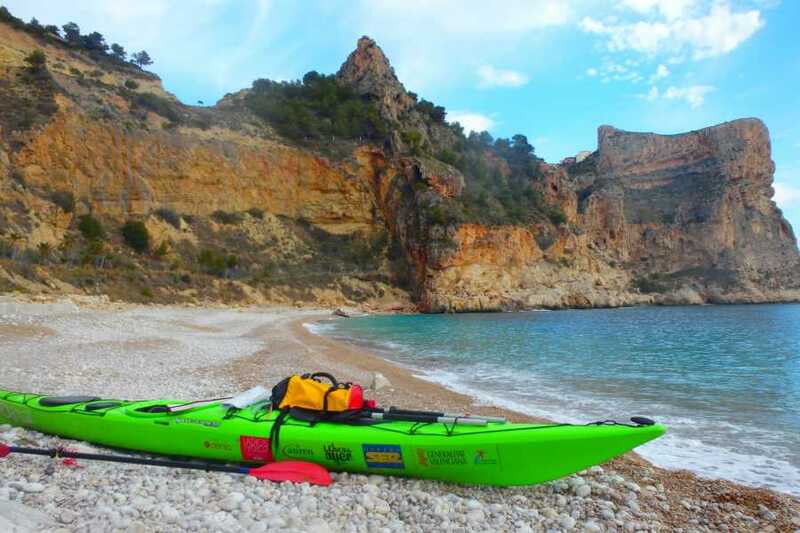 A path where we will enjoy some of the best beaches on the Costa de Xabia, aboard kayaks. DAY 4. 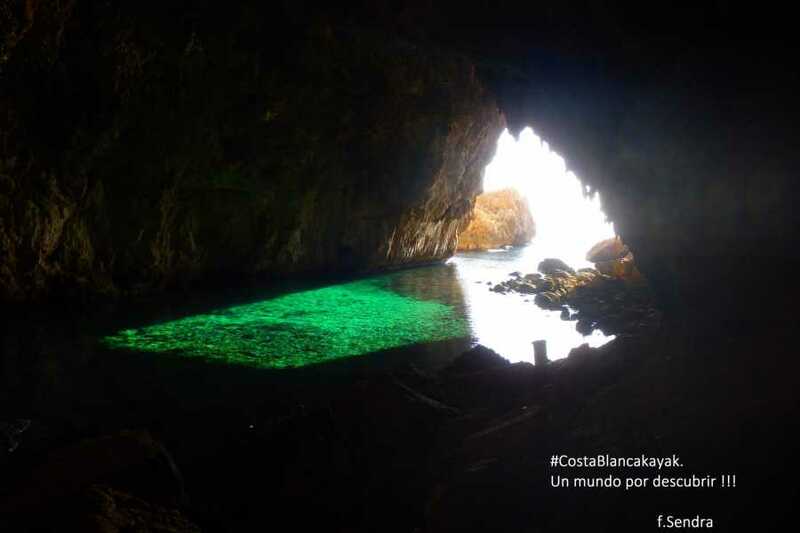 The other BENIDORM.- Parc Natural de la Serra Gelada. 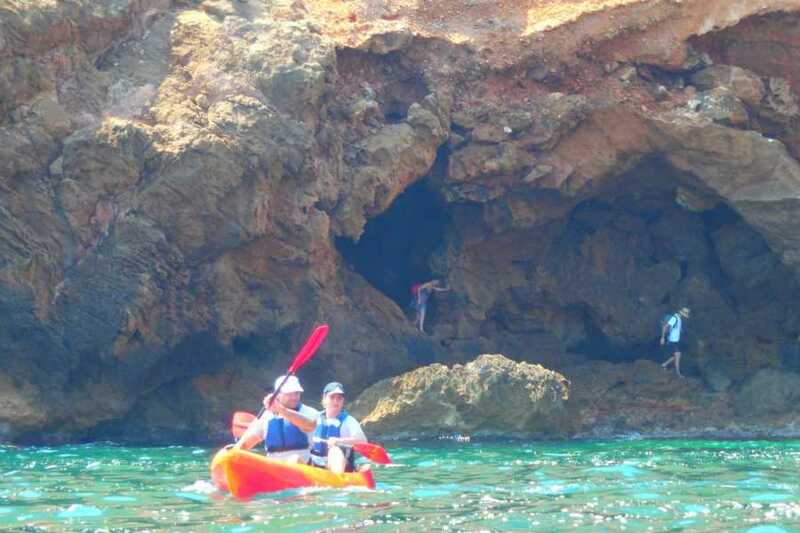 The Natural Park Serra Gelada is eminently aquatic, with its 4,920 must sea. 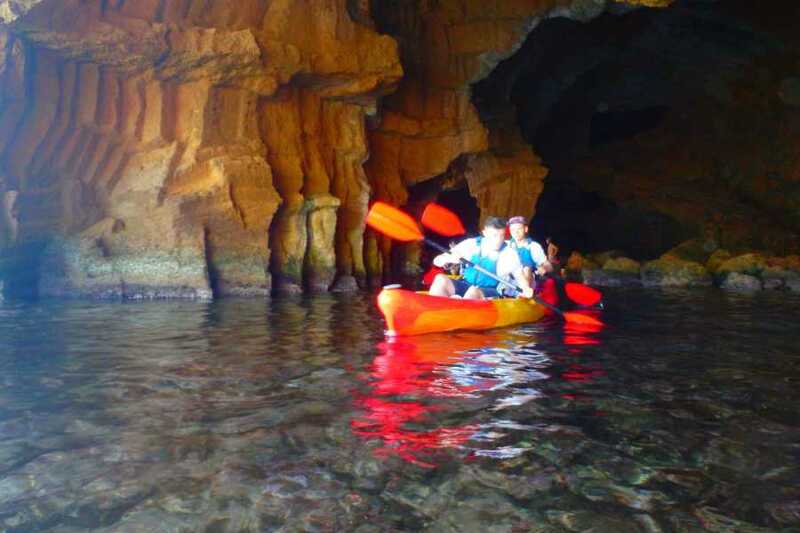 Hence one of the most attractive ways to discover this natural space is sailing through its waters. 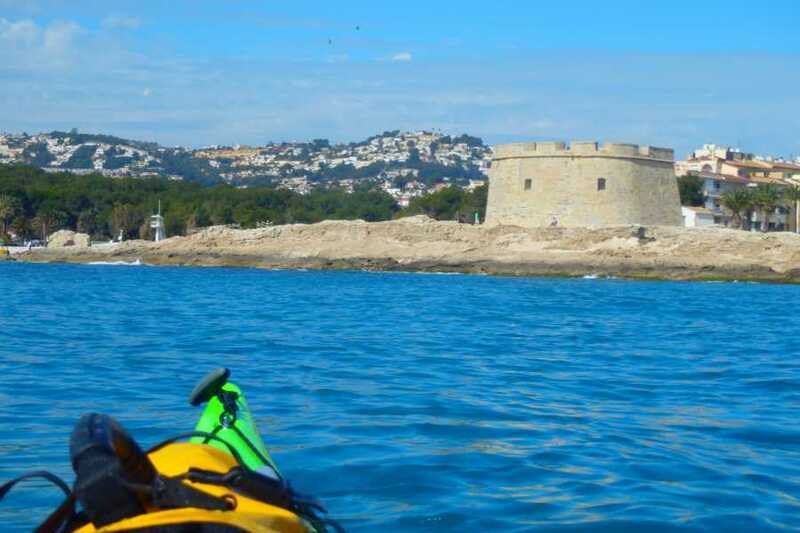 Municipalities within the scope of the park, we can find a total of five ports (two of which are marinas and fishing), from which you can access your marina. 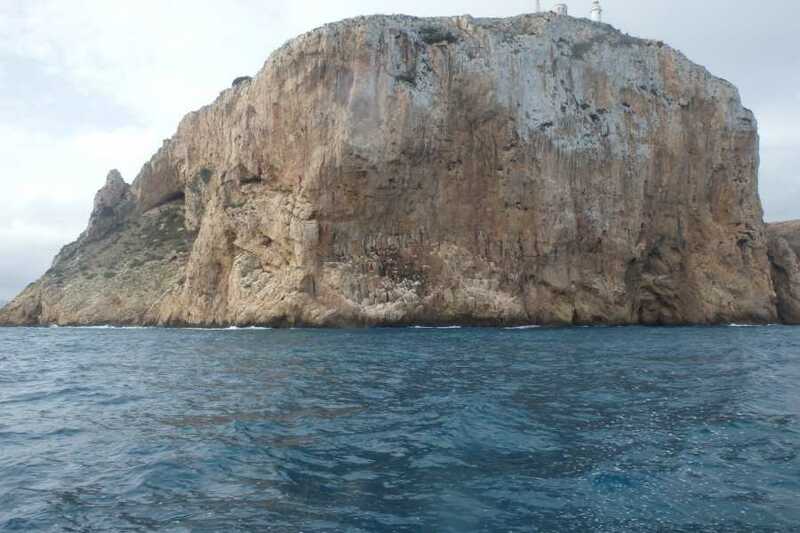 privilagiada will have a view of much of the region of Marina Baixa. Initiation Level: learning a technique with low physical effort and low risk. 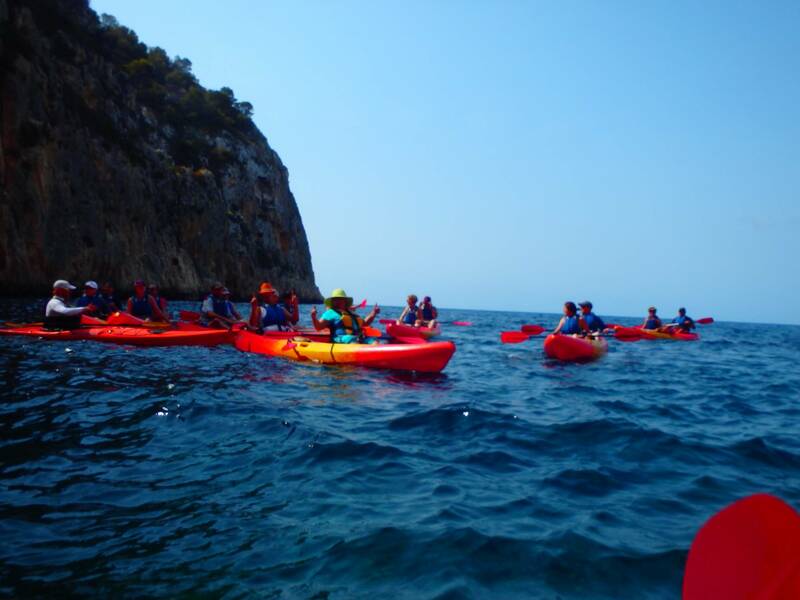 Deportivo Level I: requires some physical effort and a certain level of adrenaline. Paddler capacity: Capacity for 4/5 hours shoveling steadily. Middle Route 21 km approx. Comfortable clothing and footwear, if the customer has mountain bike shoes, you can add clipless pedals to bicycles. Hydration: minimum 1.5 L of water per output. Solar protection (cap and cream) and against the wind or rain (rain jacket). Height and weight of the participants, for personal material. 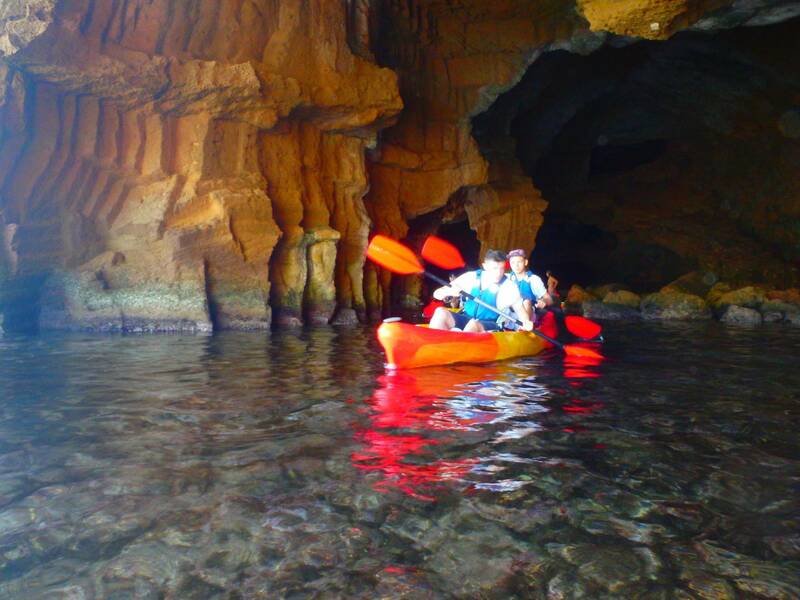 Collection and transfer of customer activity days. Van minivan. Canoeing sports technician. BCU certificate LEVEL 3Stars. 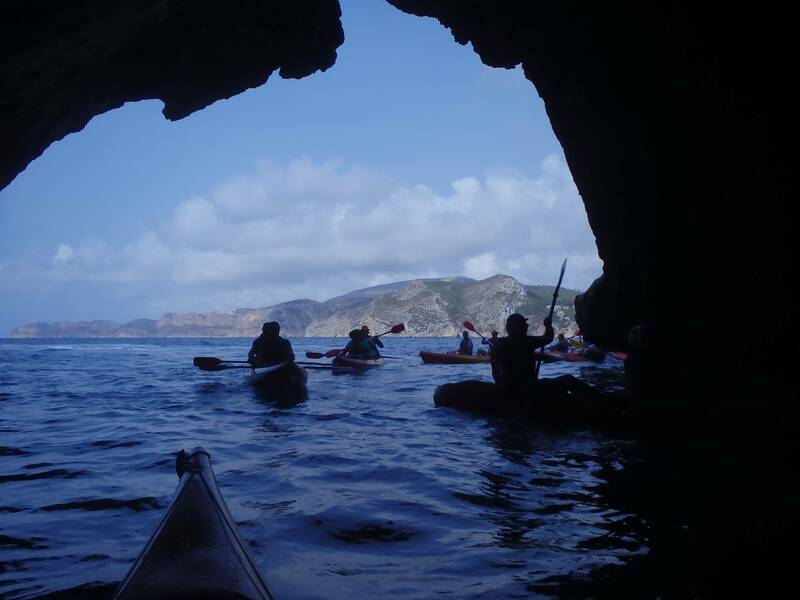 Technician Sea Kayak Expeditions by NOLS. All necessary for the activity technical material. 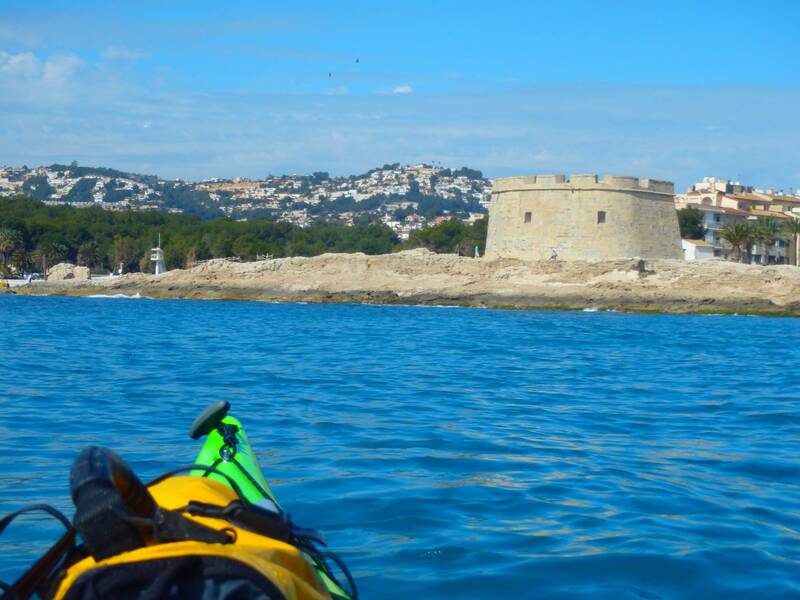 Kayak, paddle, covers, vest and clothing.